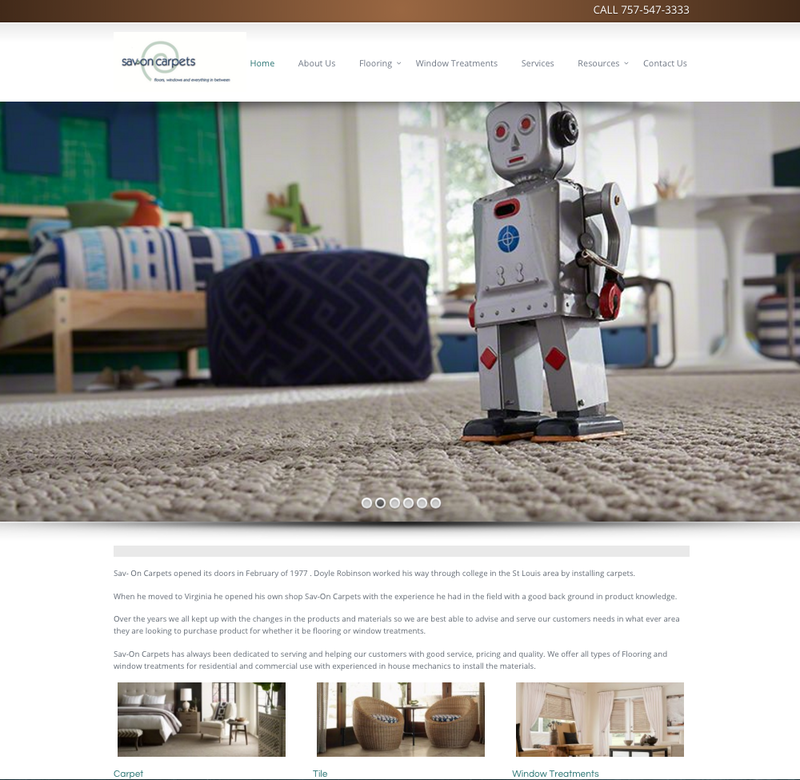 SavOn Carpets is located in Chesapeake, VA. 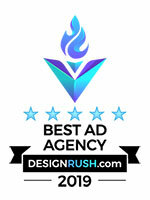 The Rogers Agency specializes in advertising, video production, and internet marketing. We serve clients in Virginia, North Carolina and South Carolina. The Virginia cities and counties include: Norfolk, Virginia Beach, Newport News, Richmond-Petersburg and Fredericksburg. In North Carolina, the cities and counties include: Wilmington, Edenton, Greenville-New Bern, and Jacksonville. In South Carolina, we serve clients in Myrtle Beach, South Carolina. We have offices in Chesapeake, Virginia and Raleigh-Durham-Wake Forest, North Carolina (VA, NC, SC).